When summer in the Southwest hits, every native knows to adjust their schedules accordingly. For some of us, that means strapping on a headlamp and taking to the trails at night. 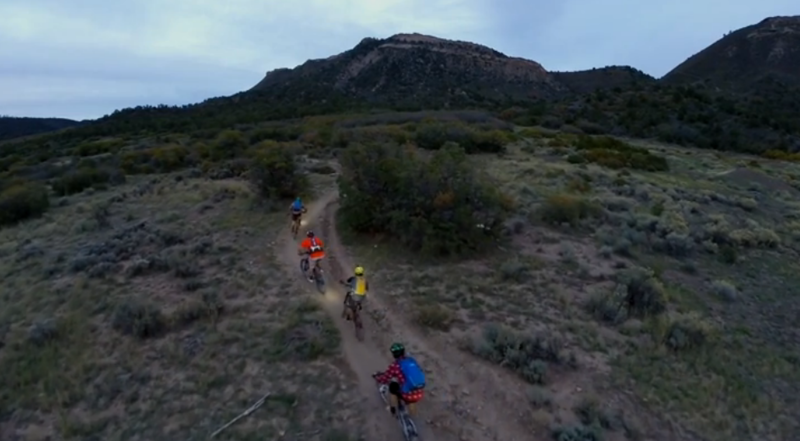 Watch as Brandon Mathis and crew go for a ride under the stars.